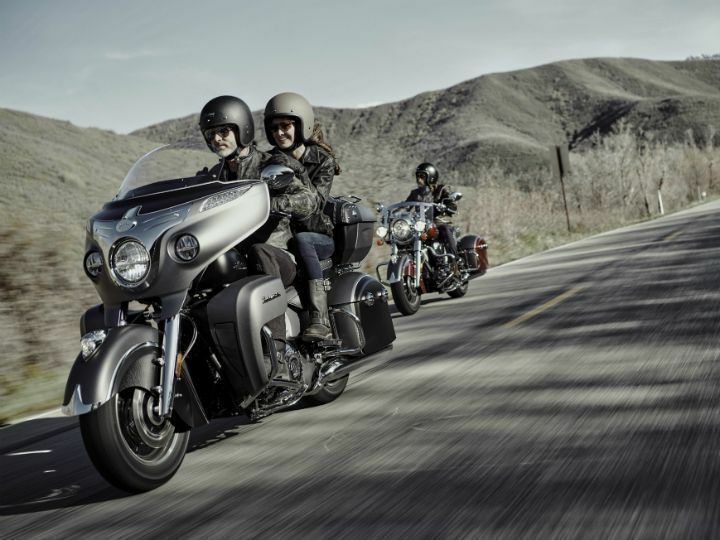 While Kawasaki, Harley-Davidson and Indian Motorcycles updated their models for 2019, Triumph and CCW are getting prepped up for their upcoming launches. 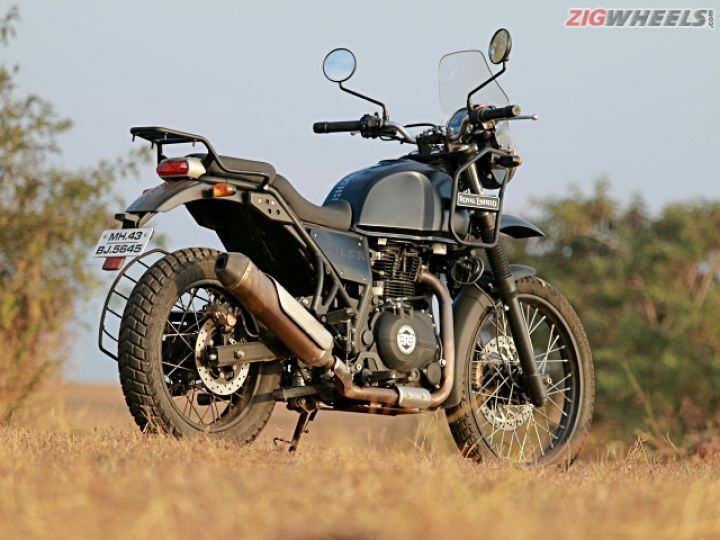 That said, Royal Enfield has been in the news for not just the launch of ABS equipped models but also because they are working on bigger engined thumpers. 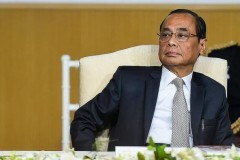 Condensed into 3 different categories, we bring you a list of reports that have been the talk of the town this past week. 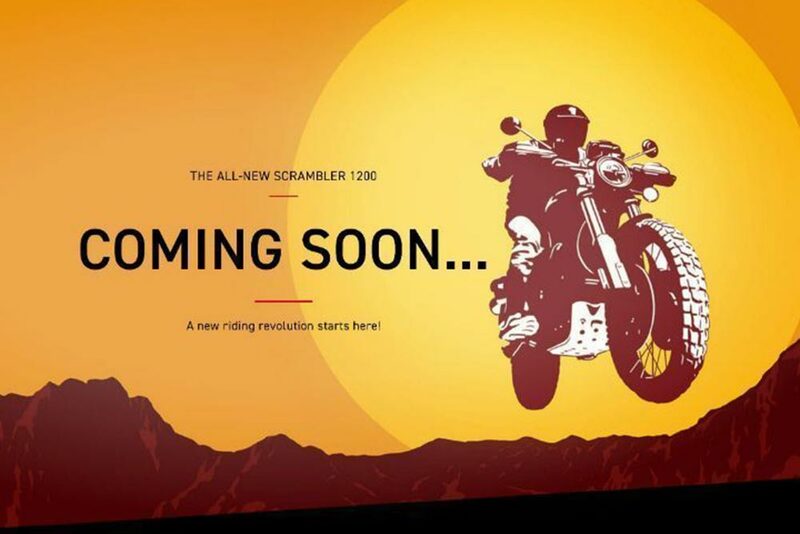 Soon after Ducati launched the Scrambler 1100 in India, Triumph Motorcycles announced that it will launch the Scrambler 1200 in October this year. 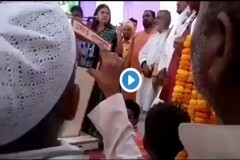 The motorcycle has been caught testing on our soil multiple times in the last one year. You can find more information about the bike here. 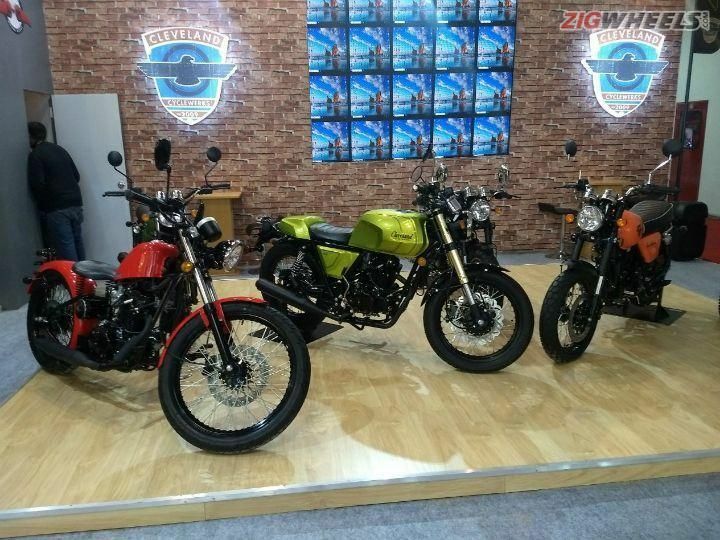 CCW is all set to launch two motorcycles - the Ace and Misfit - in India next week. Since the bikes will come in from China via the CKD route, expect them to be priced around Rs 2 lakh. The Ace and Misfit are powered by a 229cc air-cooled motor and will rival cruisers from UM Motorcycles. Read more about the motorcycles and the company’s dealership setup here. 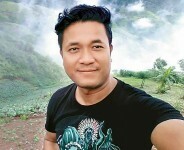 Staying true to its commitment, Royal Enfield has launched its popular adventure bike, the Himalayan, with dual-channel ABS. It’s second motorcycle from the Chennai-based manufacturer to get the essential safety net after the recently-launched Classic 350 Signals Edition Sadly, the ABS isn’t switchable, which would have added a bit more fun factor to its off-road abilities. It was only recently, that Harley-Davidson announced a range of radical offerings for the coming three years. 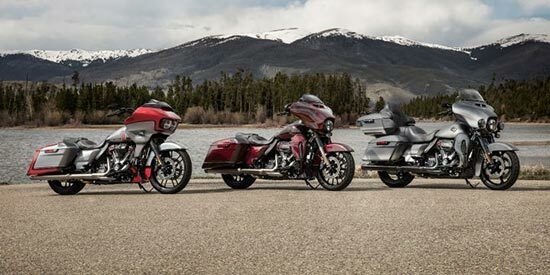 But that’s not all, for 2019, the American manufacturer has announced its revamped CVO (Custom Vehicle Operations) limited motorcycle range with features unlike ever before. Indian Motorcycle has updated its lineup for the coming year. After the Scout family, it is now the turn of the Indian Chief, Springfield and Roadmaster to receive updates. The three cruisers now get a few additional features like riding modes, rear-cylinder deactivation system and more. 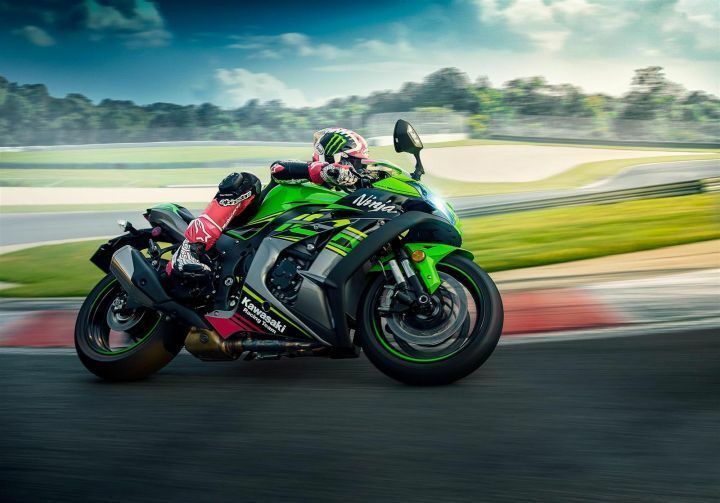 Kawasaki has revealed the latest iteration of the ZX-10R range which consists of the ZX-10R, ZX-10R SE and the ZX-10 RR. All three versions of the litre-class track tamers get a host of changes to make them lighter, faster and more powerful. The most significant change has to be the new ‘finger follower’ valve train that replaces the ‘bucket and shim’ system on the older bikes. Head here for a more detailed insight on how this has affected performance and even the weight of the motorcycles. Soon, the upcoming 650cc twins won’t be the biggest REs to run on the road. 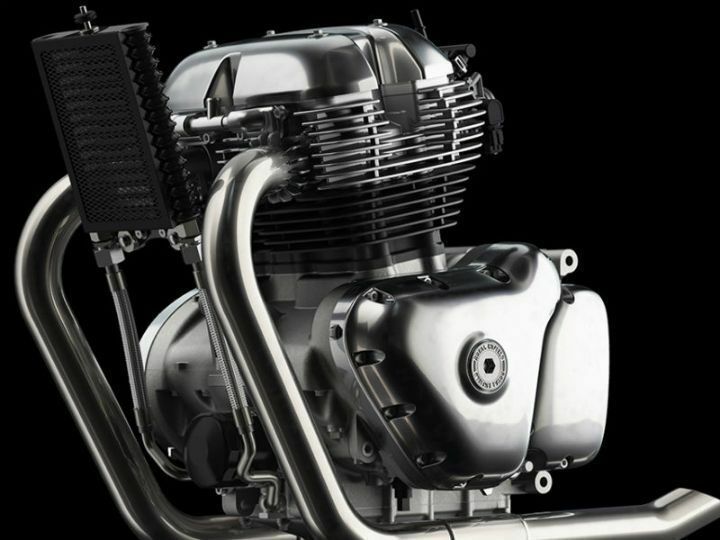 Royal Enfield is currently developing a 700cc+ engines to power their future products. 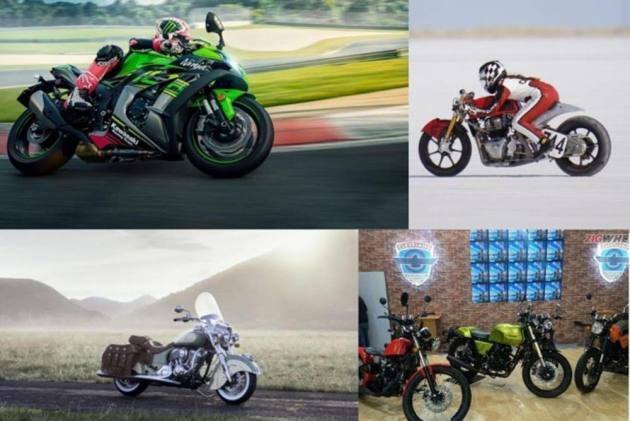 According to reports, the Chennai-based bikemaker is currently working on four platforms for the future. 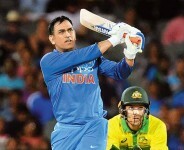 They have also been gathering feedback from the home market to finetune their upcoming products. 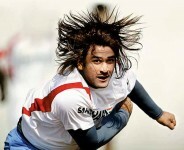 Know more about it here. Meanwhile, the former chief of Triumph India, Vimal Sumbly, has moved over to Royal Enfield and will be leading the Asia-Pacific division. 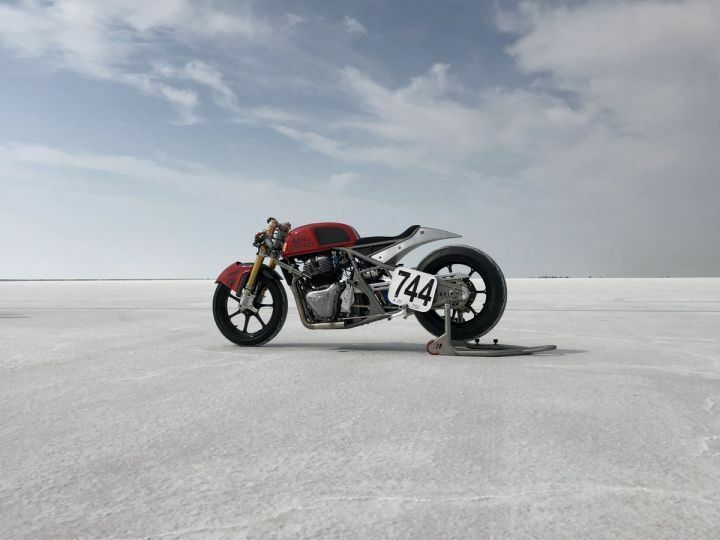 Also, do check out the RE Continental GT 650 that achieved a top speed of 241kmph, at the Bonneville salt flats - Link. 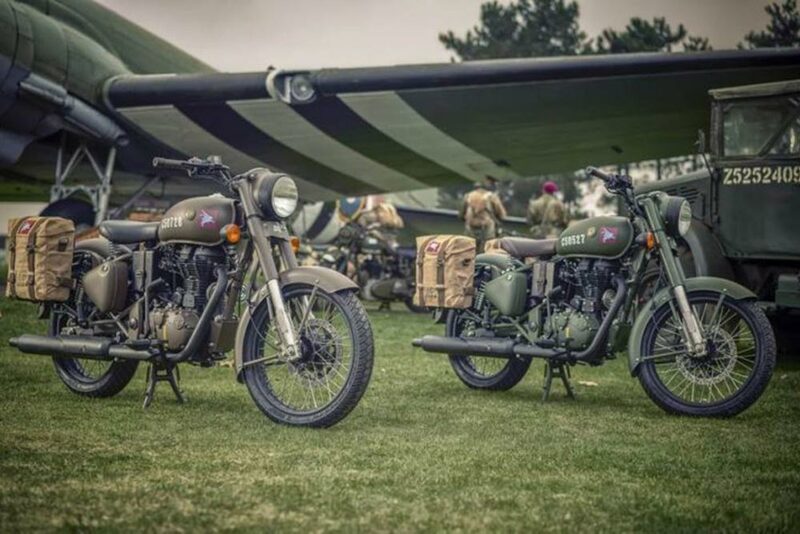 The wrath of Royal Enfield Classic 500 Pegasus owners has been spreading across the internet like wildfire. To put things into perspective, we looked at the reasons that make the Royal Enfield Pegasus a unique asset to hold on to. We’ve also pointed the reasons behind the fury and how Royal Enfield could have avoided the backlash from these select owners.